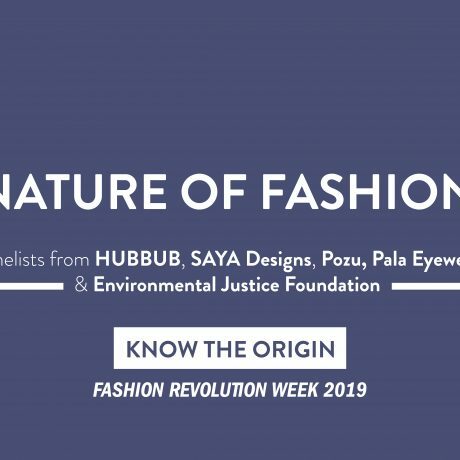 To end an amazing Fashion Revolution Week 2019 on a high, we will be launching the exclusive Sancho’s Capsule Collection 2019! 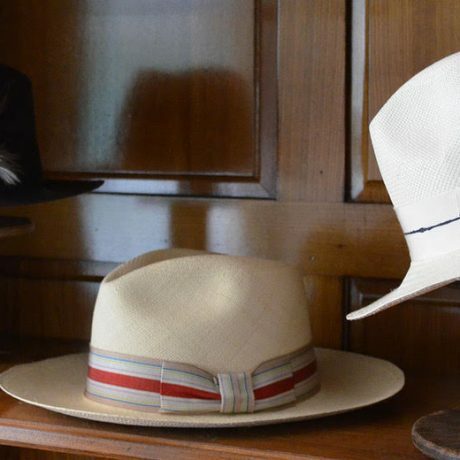 Sancho’s Capsule Collection 2019 is an eight piece interchangeable everyday wardrobe, which you can get for just £250. Get £25 off the collection as a Shawpper subscriber both online and in-store. 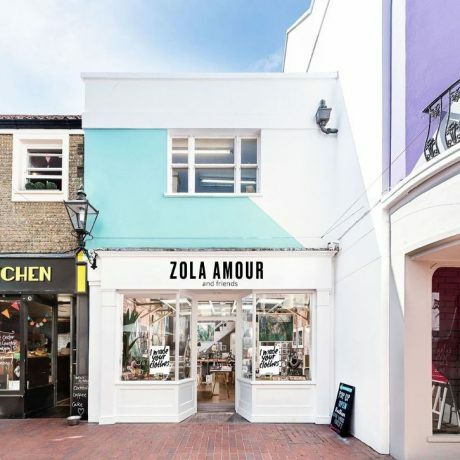 Zola Amour and Friends Fashion Revolution Week Pop Up. 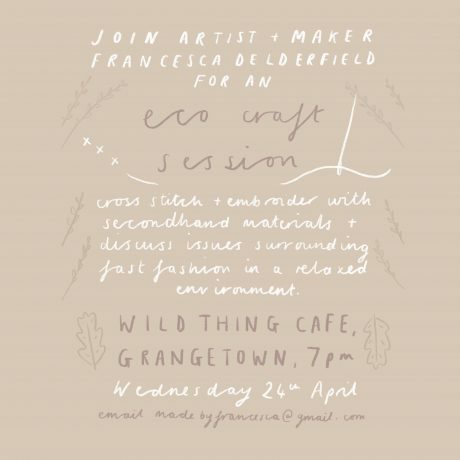 Join artist Francesca Delderfield at Wild Thing Cafe to create a cross-stitch piece, and have a relaxed discussion about issues surrounding fast fashion as you stitch away using secondhand materials. 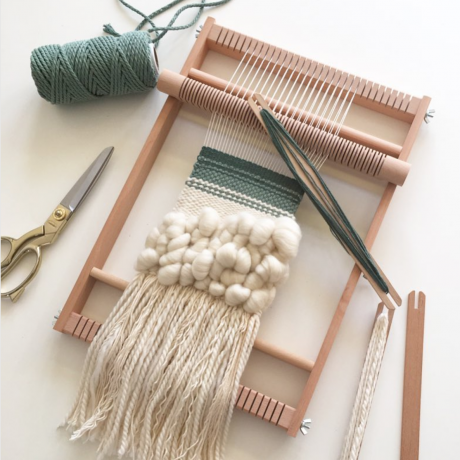 Beginners welcome, materials and tools provided. 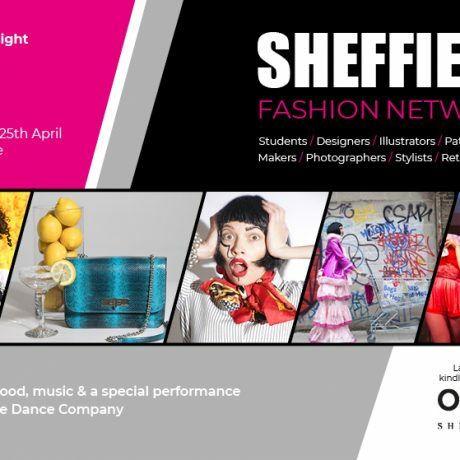 Tickets £15 each. 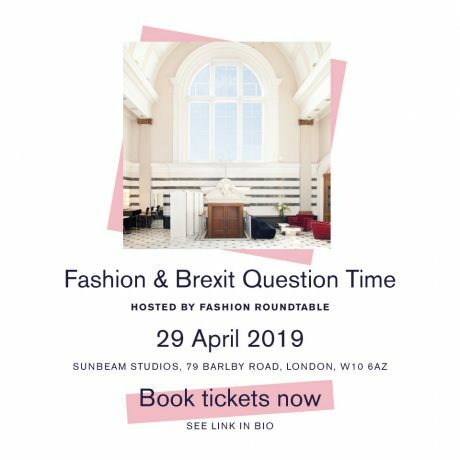 Book ASAP by emailing madebyfrancesca@gmail.com for a ticket! 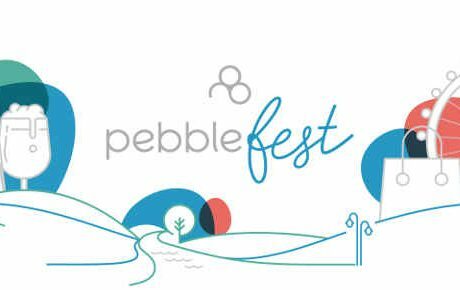 This will be the first outdoor, Mode EB sales event. 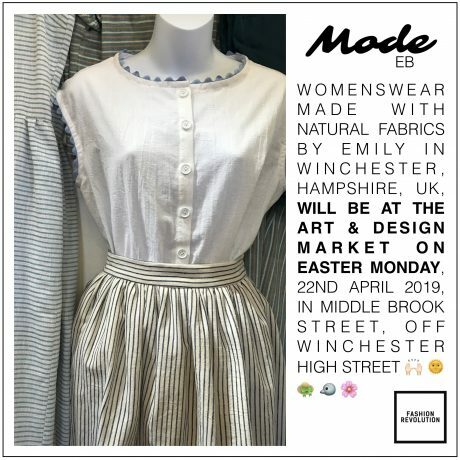 There will be eco-friendly womenswear in a modern-classic style, made with responsibly sourced, natural fabrics, in Winchester, by Emily Burns. 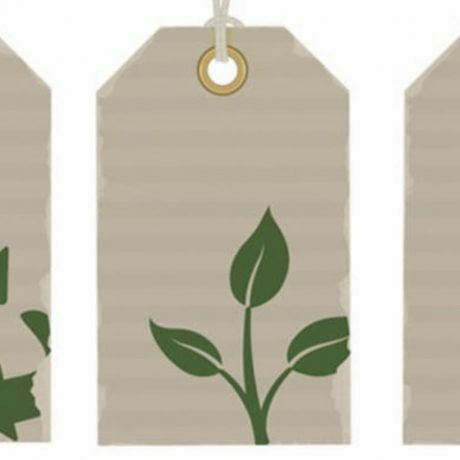 From 10am to 5pm, the Art & Design Market takes place in and around the High Street in central Winchester. Emily's stall will be situated on Middle Brook Street. 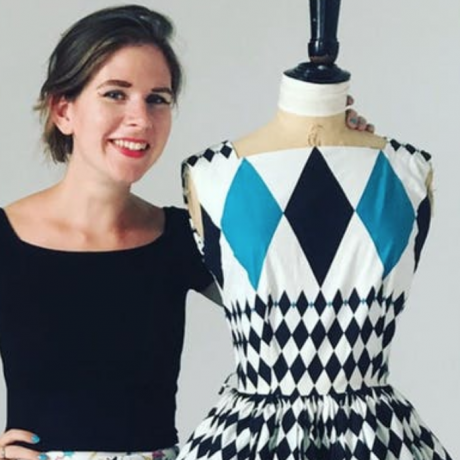 A free workshop to help your loved clothes last longer: learn how to repair a seam that’s come apart, sew on a button, darn a jumper, make basic alterations, learn Boro (a Japanese style visible mending method) and much, much more! 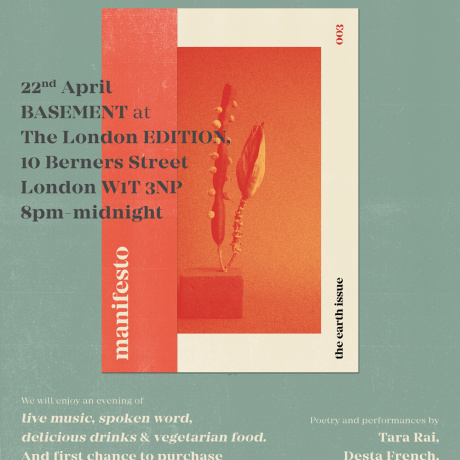 Join The Earth Issue in collaboration with The Edition Hotel, London to celebrate Earth Day 2019 and the launch of our third Issue 'Manifesto' We will enjoy an evening of live music, spoken word, delicious drinks & vegetarian food as well as your first chance to purchase a copy of Issue 003. 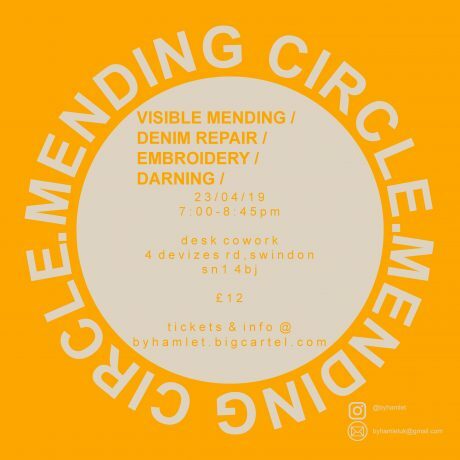 Give your old favourites a new lease of life and learn a mixture of hand and machine sewing techniques in the Mending Circle workshop. 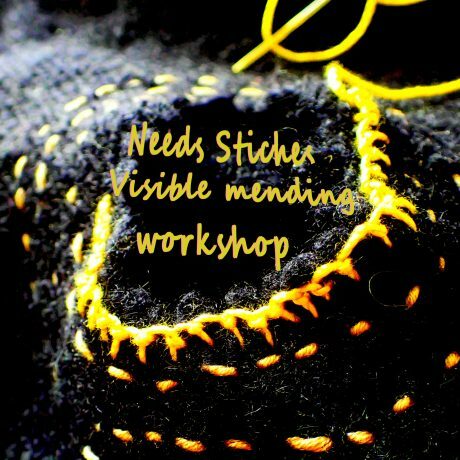 As well as some traditional fixes this session will introduce you to an approach that celebrates the imperfections, using embroidery and contrast patching to visibly mend your clothing. 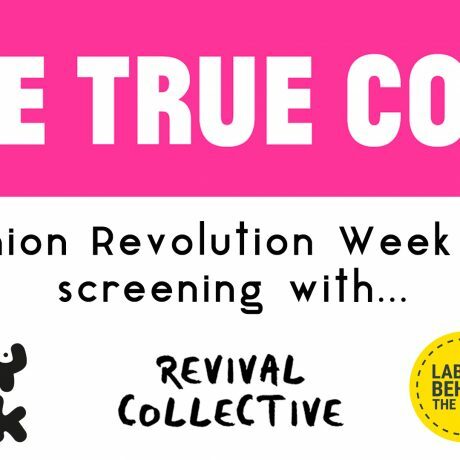 As part of Fashion Revolution Week, We will be opening our studio for a talk on our unique creative process, Q&A and hand embroider session. 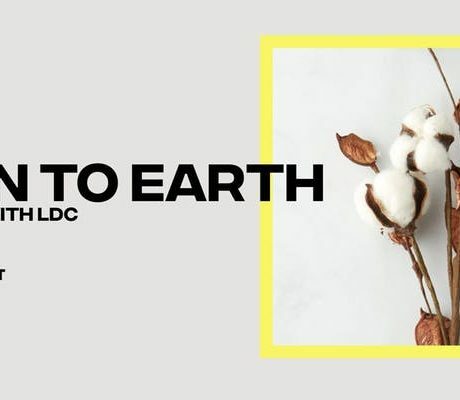 A discourse with Kalkidan Legesse, founder of Sancho’s, and ethical fashion activists from Devon. 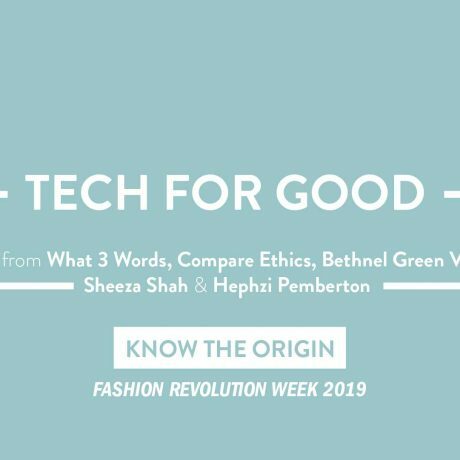 Learn what ethical fashion is and how to consume responsibly. This talk will be a basis to encourage discussion, so please come along with a view to participate and ask questions. 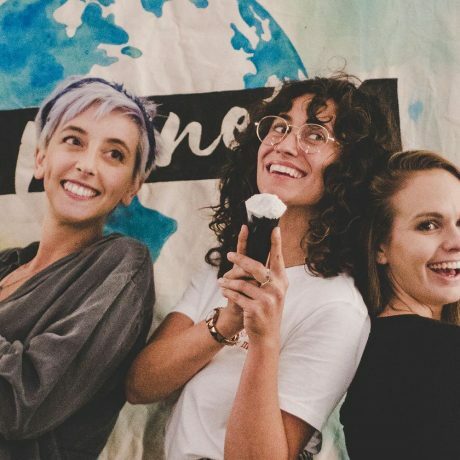 Our Introduction To Plant Based Living workshop will be lead by a panel of people who have all embraced veganism in order to benefit their health and the world around them. 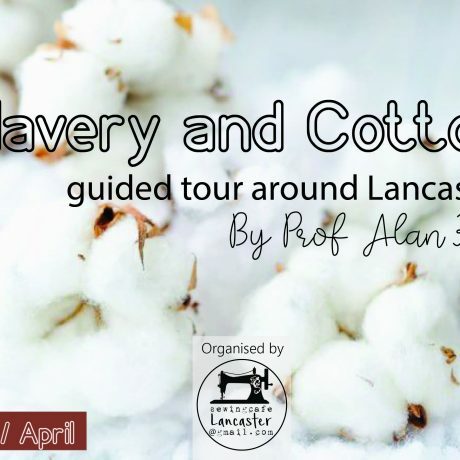 Come and hear their stories, gain top tips and share advice, experience and recipes. 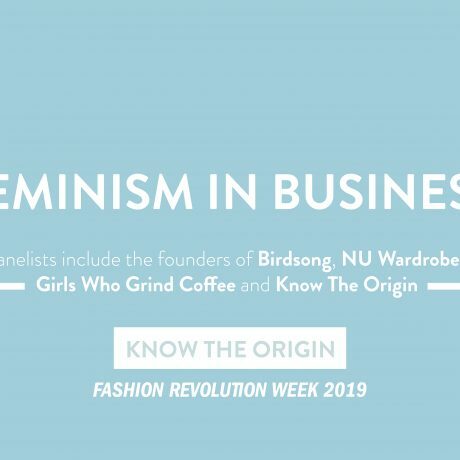 Panelists will include: Zanna Van Dijk - fitness instructor, blogger and founder of the Living Consciously Crew, Cait and Soph - founders of Cupcakes and Shhht, vegan cafe and cake wholesalers and Girls Who Grind Coffee. 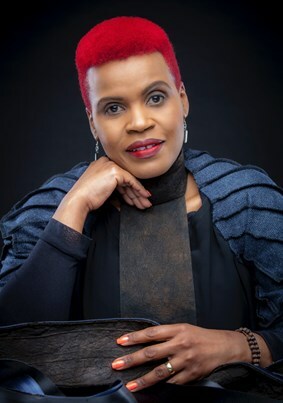 Join Ugandan-born, British designer José Hendo as she discusses her approach to contemporary fashion design and challenges its throwaway culture through her innovative use of Ugandan barkcloth. 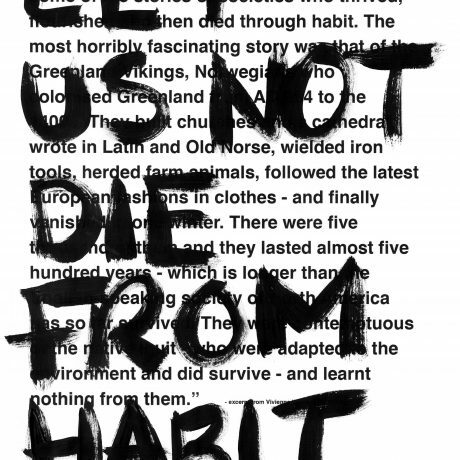 'What's going to save us and change the way we consume...Technology?' 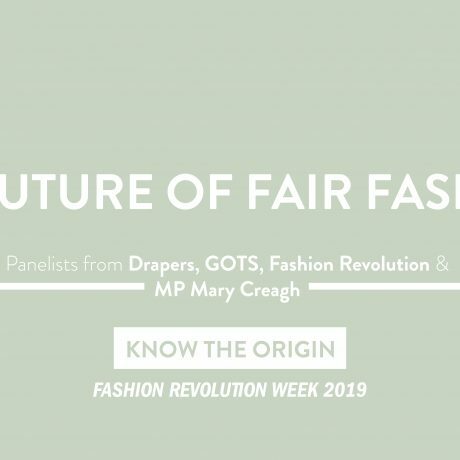 In partnership with Fashion Revolution Week, we're bringing together an inspirational panel of speakers to delve into the conversation about consumption within fashion, with guest speakers within the industry. 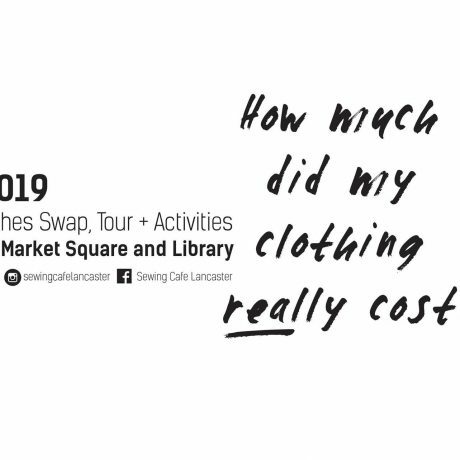 Please come to our Swap Shop at Manchester Technology Centre and Swap till you Drop. 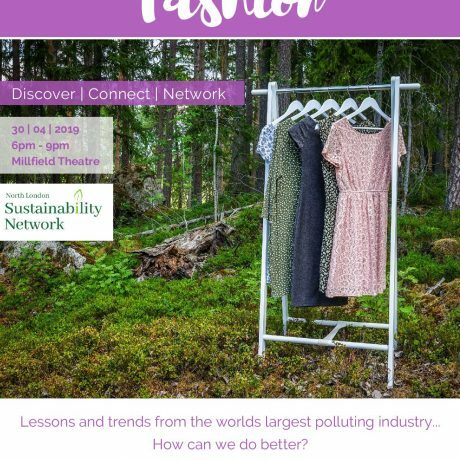 Hi a chance to meet ethical fashion designers, Brands and manufacturers. 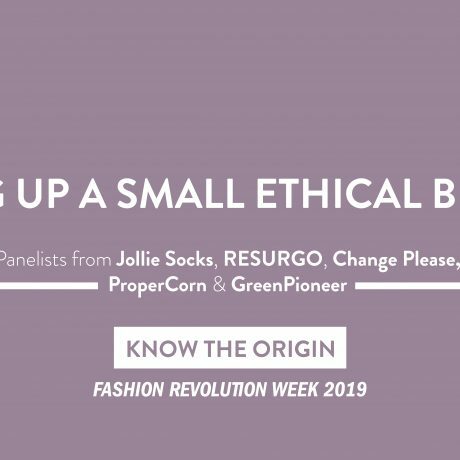 There will be talks, showcase presentations and catwalk shows from ethical brands in London. 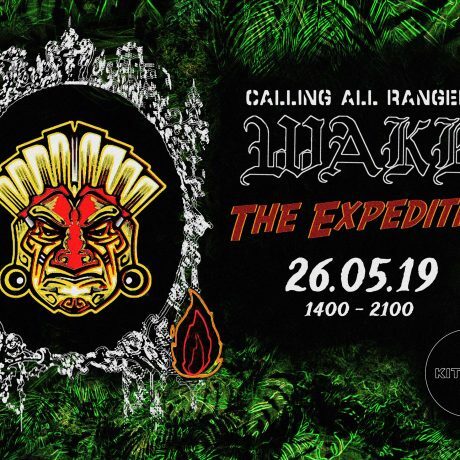 There will be name badges, drinks, (a free drink on entry) and a DJ until 11pm. 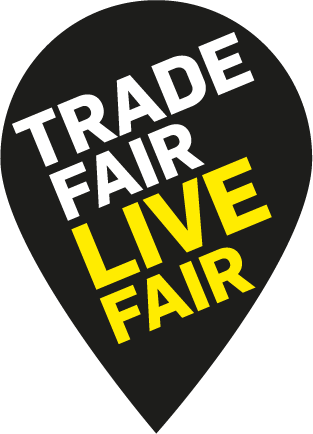 Brands include Madia & Matilda, Gung Ho, London Organic Beauty, GymLuxe, GlanceZ, James Virgo and more. 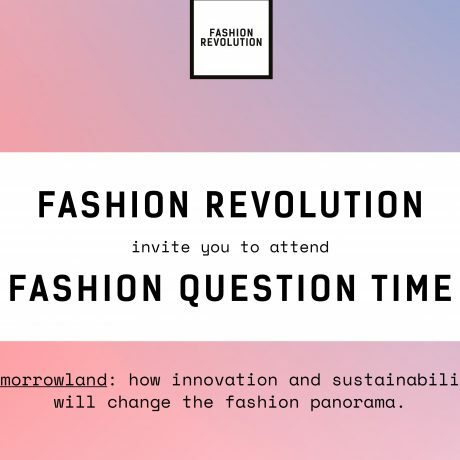 Press please email events@londonorganicpr.com Be part of the discussion and come along!! 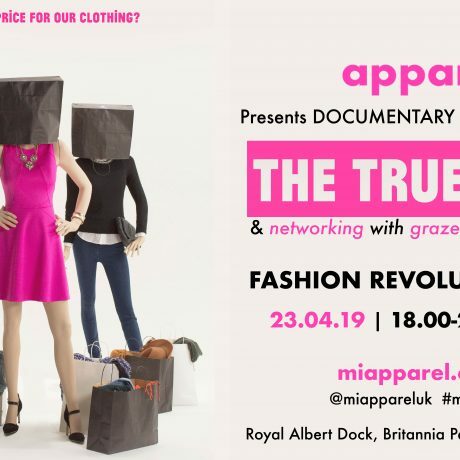 Locals in and around Lewes are invited to a screening of The True Cost, a groundbreaking documentary about fast fashion’s devastating impact on people and planet. With a Q&A workshop to discuss how we, as a community, can light a creative fuse to affect change. 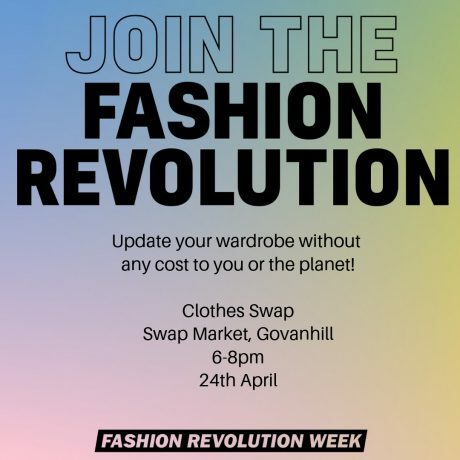 Followed by the Wardrobe Revolution Clothes Swap, one of the most powerful (and fun) ways to disrupt the fast fashion machine. 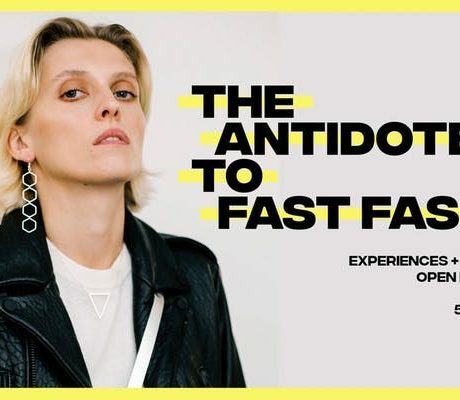 There'll be pop-up 'stopwatch styling' sessions and even a fashion flash mob! 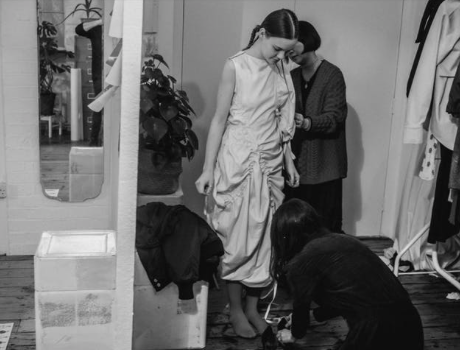 In its last collection CONGREGATION produced a series of upcycled garments becoming one off a kind pieces. 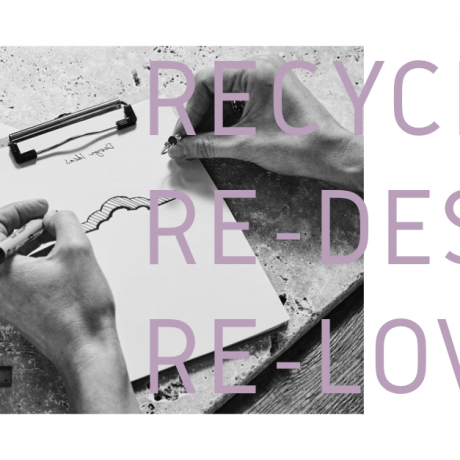 Because CONGREGATION think it’s important to optimise existing resources and re-value faded design, the collective present to this year Fashion Revolution Week a 2 hours workshop, inviting the audience to experience a new way of designing. 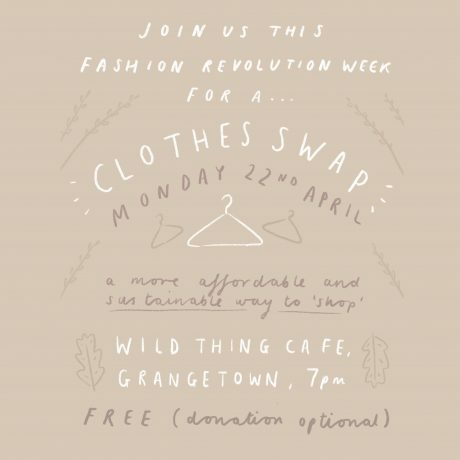 Meet the Team and see how to upcycle a Vintage cycling jersey into hot wardrobe pieces. 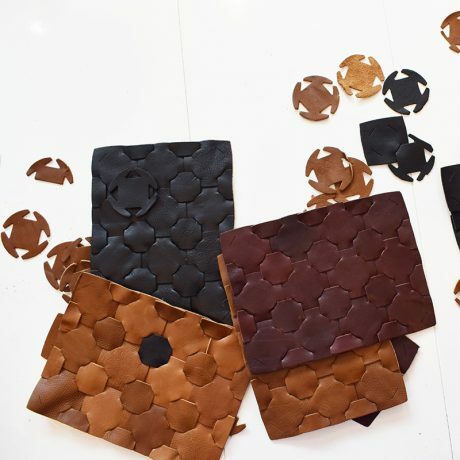 Techniques: dismantling, placement and cutting. 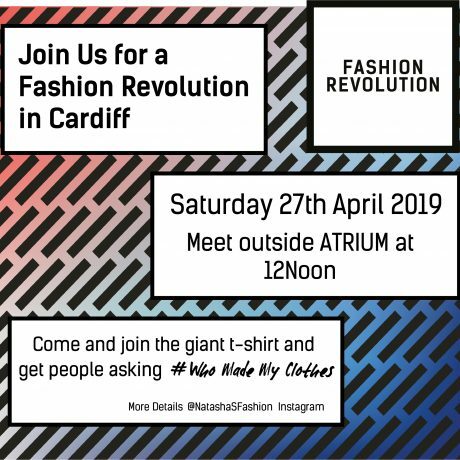 A series of students from the University of South Wales are going to pose in Cardiff city centre with a giant t-shirt with "#Whomademyclothes" on it. 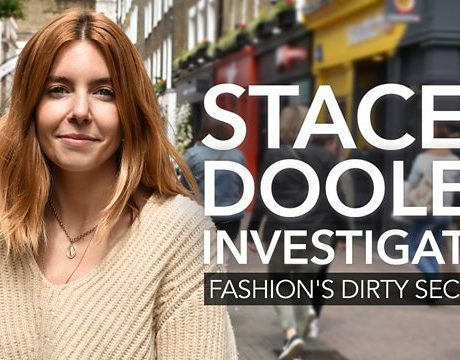 Aimed to attract people for social media posts and also to get the people of Cardiff asking "Who made my clothes?". 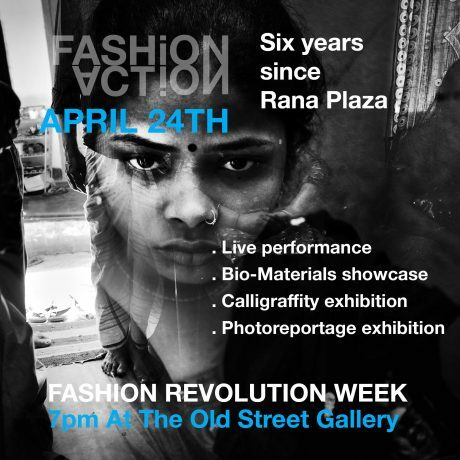 Anyone welcome to come and support, this is a peaceful event, spreading awareness about Fashion Revolution Week. Meet outside Atrium at 12 Noon on event day. 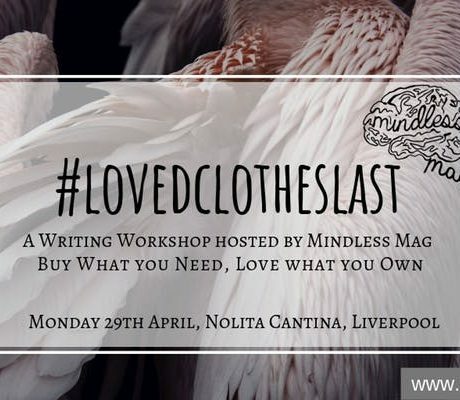 Learn the techniques to repair your damaged clothing and to give your wardrobe a new lease of life! 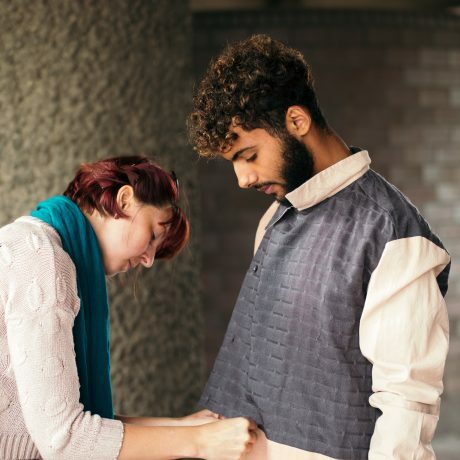 Bring along a damaged garment and learn the skills to repair it yourself! 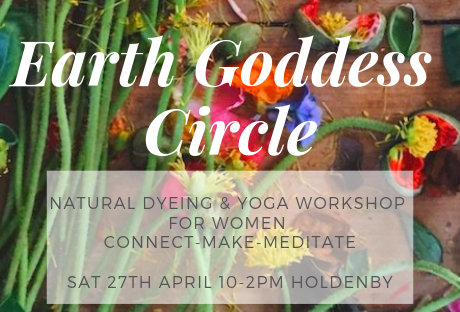 Materials, including yarns, threads, scrap fabrics for patches and tools will be provided though welcome to bring any of your own. 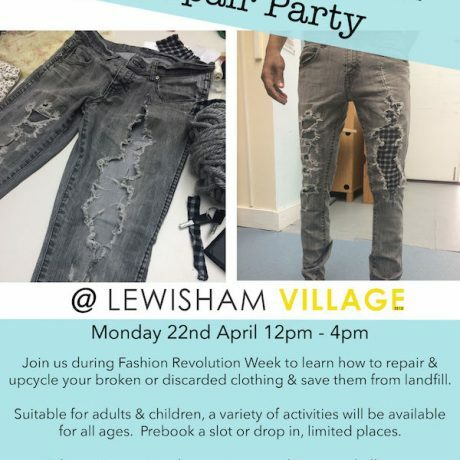 Learning how to darn jumpers, patch up jeans and simple repairing and clothing care techniques you can take home. 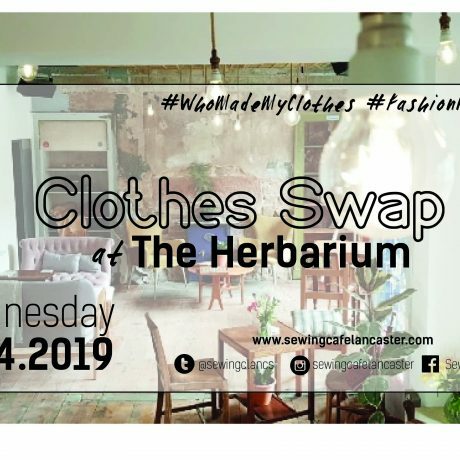 Swap Shop Sew is the leading sustainable fashion event in Kirklees, West Yorkshire. 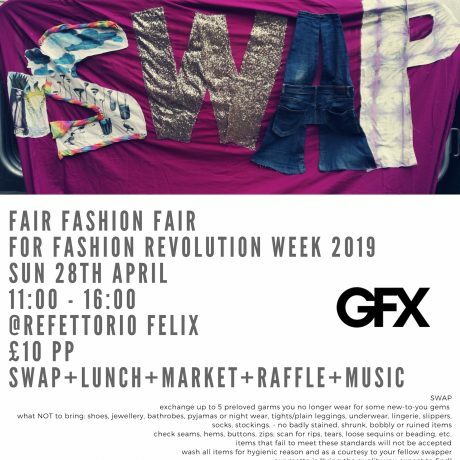 Free to the public, Swap Shop Sew brings together three main elements: SWAP your unwanted garments for other pre-loved items SHOP in the local and ethical textiles marketplace SEW in the garment upcycling and repair workshops Refreshments available, all money raised goes back into running the event. 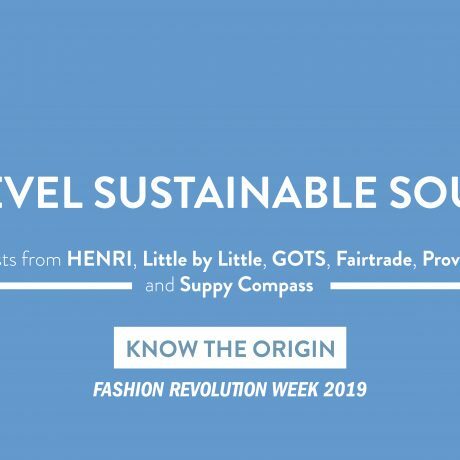 Join sustainability expert Lynn Wilson as she discusses the kimono: a zero waste garment which, much like the kilt, is sustainably produced and designed as a product for life, to be used and reused by multiple generations. 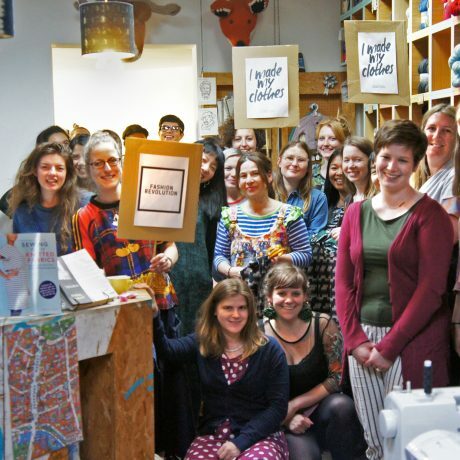 COLLECTIVE FELTING of GIANT RUG with OB WEAR & Project Pico, FREE Collective carding and felting. Lots of fleece and lots of fun! All ages welcome. 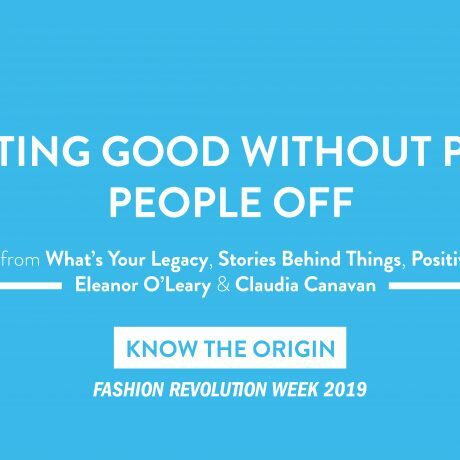 To celebrate Fashion Revolution Week, Ethical Influencers is proud to present its first meet-up, in collaboration with The Fashion Common Room! 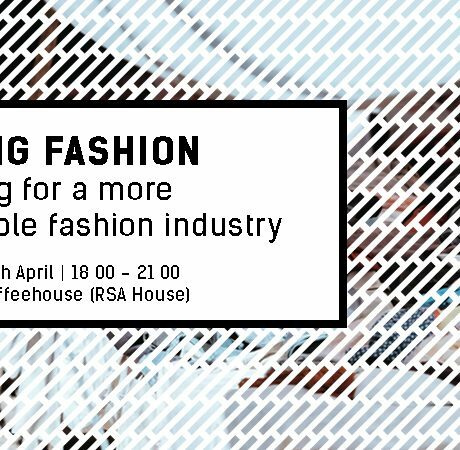 Join us for an intimate afternoon discussing what’s next for ethical fashion influencers and bloggers, clothes swapping, and more. 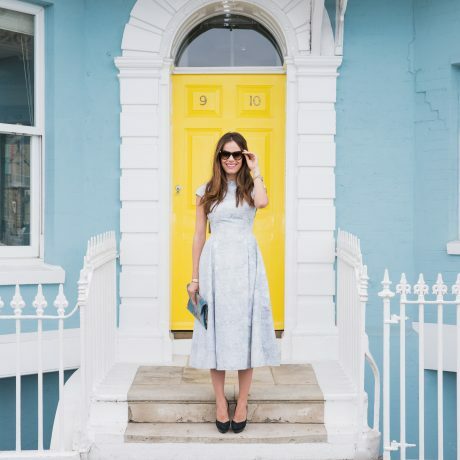 You’ll also be greeted with a drink on the door! 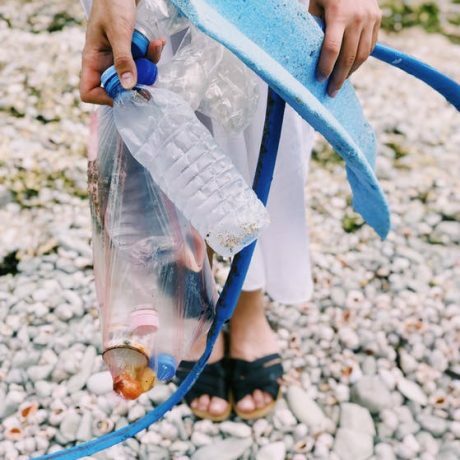 Students from BA(Hons) Fashion and Textile Design at the University of Portsmouth are showcasing recent work which seek to tackle issues of ethics and sustainability. 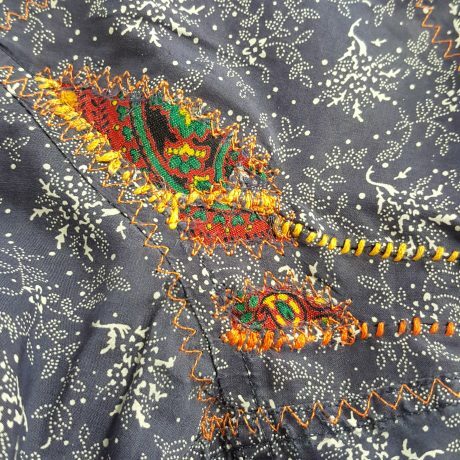 Second year students have been working with natural indigo dyeing processes as well as upcycling denim and learning traditional construction methods. 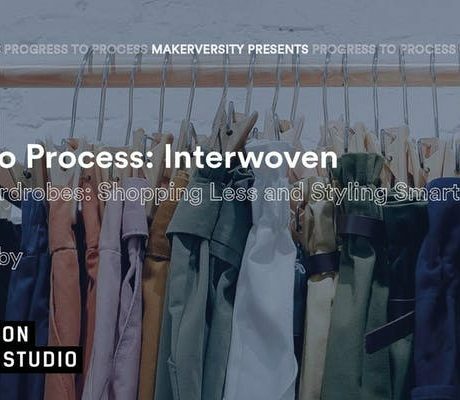 Third year students have been choosing to represent issues of pollution as well natural dyeing methods and upcycling in their graduate collections which will also be shown at Graduate Fashion Week. 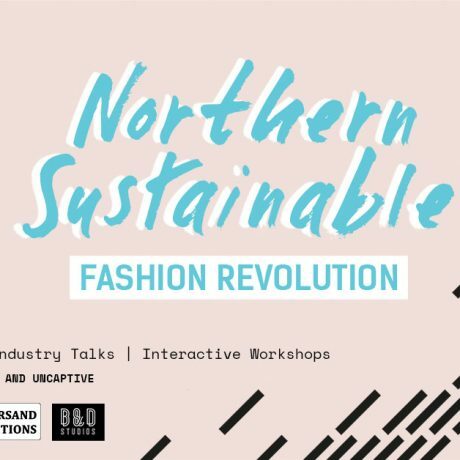 We will have speakers from the fashion industry, a catwalk show of sustainable clothes, we offer stands to show brands and collaborator opportunities, and an ethically produced supper with organic wines, ales by eco cuisine. 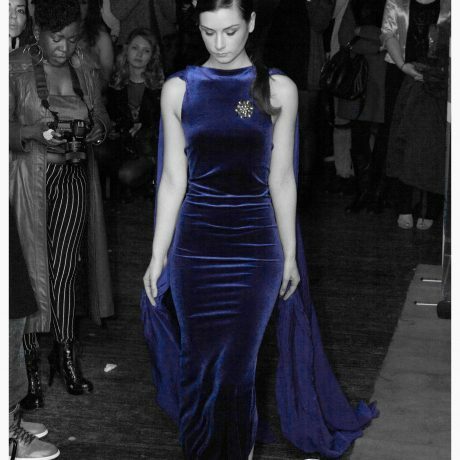 Film Screening of "Closing the Loop" hosted by The Nu Wardrobe. 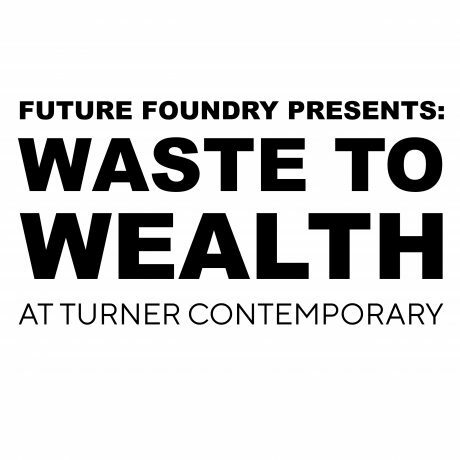 Showing the latest documentary on Circular Economy. 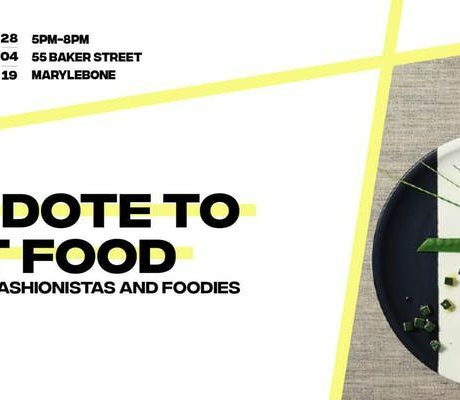 A great chance to learn, discuss, eat and drink.